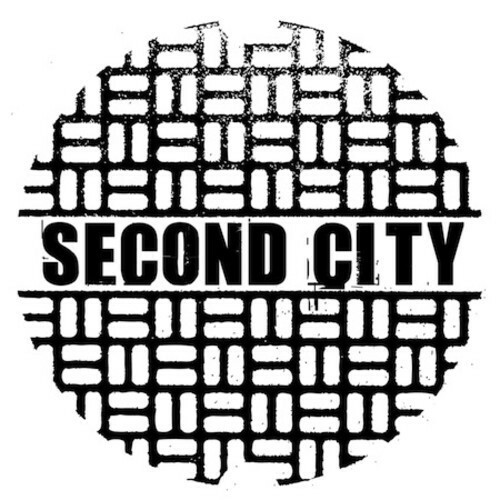 You’re going to be hearing the name SecondCity a lot this year. Born in Chicago and raised in the UK, over the past twelve months Secondcity has quickly established himself as one of the most talked about newcomers in electronic music. Championed by Huxley, Skream, and Disclosure, amongst others, his debut four track EP, The Story, was released on Huxley’s own Saints And Sonnets imprint and hit the Beatport Deep House Top 10. The success of The Story EP led to a remix for Miami Rockers on seminal US house label Strictly Rhythm, while SecondCity and Route 94’s edit of Freak Like Me and his latest production I Enter for Dirtybird’s recent BBQ compilation (compiled by Claude Von Stroke) have ensured the plaudits have come thick and fast. In fact, just last week, I Enter reached #1 on Beatport charts. Showing no sign of slowing down, SecondCity is gearing up to release a new single, I Wanna Feel. The tune has so far clocked up over 250,000 combined YouTube views and over 200,000 plays on Soundcloud, while the track has peaked at #62 so far in the Shazam Top 200. Put simply, I Wanna Feel is a timeless, UK garage gem that sits perfectly alongside the likes of Huxley, Dusky, and Ejeca. Hooks abound, in classic UK Garage style, I Wanna Feel features a looped, melodically soulful vocal, trademark FM bass groove, tasty piano lines, open hats, and and driving beat that’s built for one thing and one thing only – the dancefloor. What more could you want? This tune already sounds like a well-worn classic that’s been cherry-picked from the record crates of the early 90’s. Genius. The forthcoming release of I Wanna Feel is a joint release between Ministry of Sound and Speakerbox on 25 May, 2014.